While we covered a lot of iOS Apps built with React Native, we're still eager to discover what the community is building with its Android counterpart. 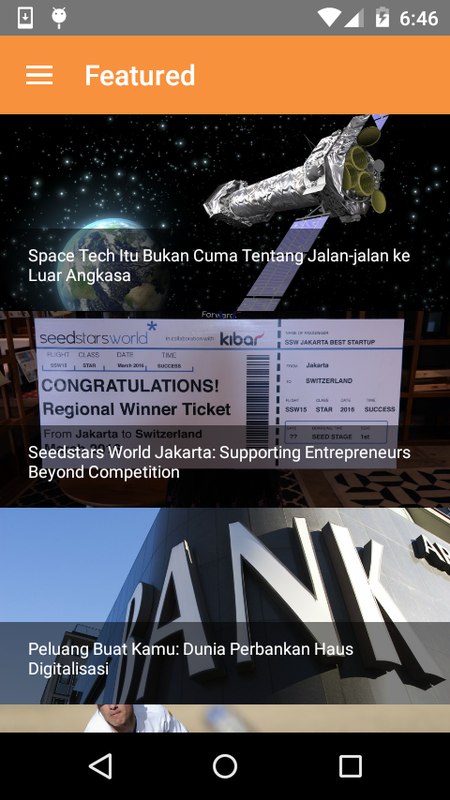 So it's with great joy that we want to introduce Sonny Lazuardi's effort to build an article reader for Android with React Native (and Open Source it). If you're curious about the end product, but you're not able to build it from the source, you can also download it from the Play Store.